The virtual tour can increase site conversion and time spent on website by captivate your audience with fun and impressive interactive images. 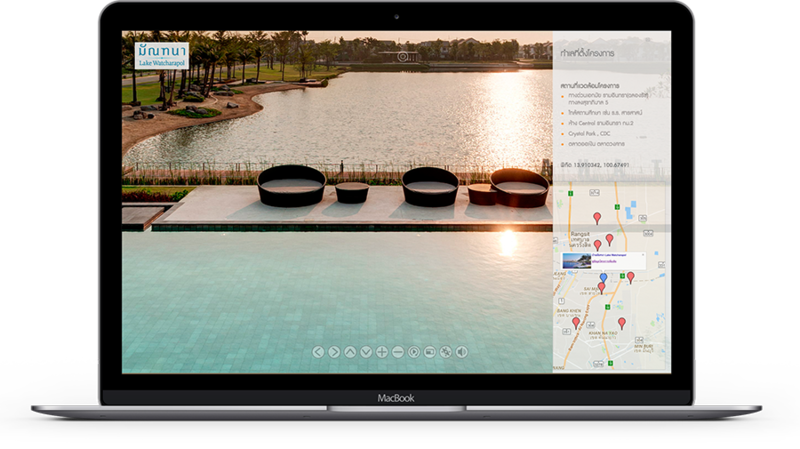 With our virtual tour marketing feature, we can provide additional information about your facility, promotion messages, link to reservation page or contact information all in one place. 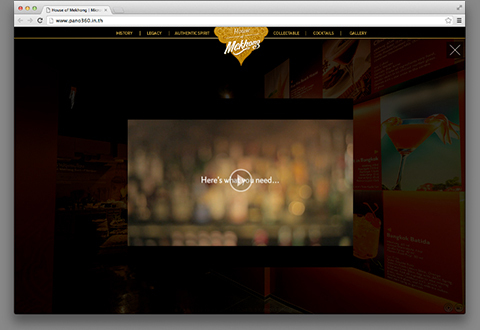 that you can use in your virtual tour to deliver marketing message to your potential customer. 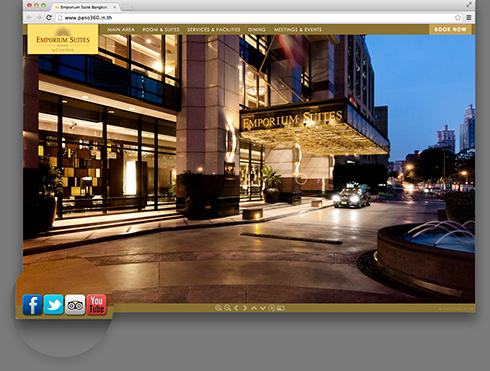 Here are only few example of what you can include in virtual tour. Display a hidden details or functions of your facility to your visitors when they interact with it. With interactive area visitors can open the door to see next room, open windows shade to see outside view and etc. 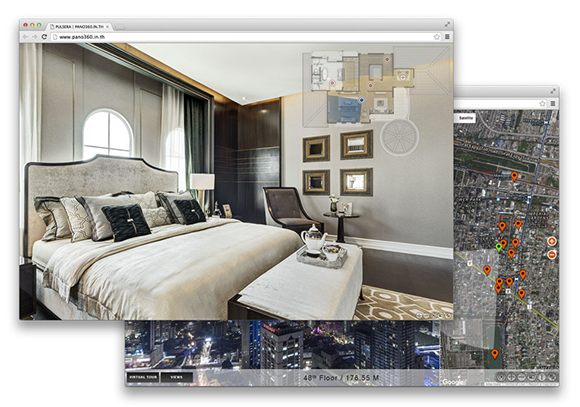 This will make your virtual tour more interesting and make visitor feel more like real visit. 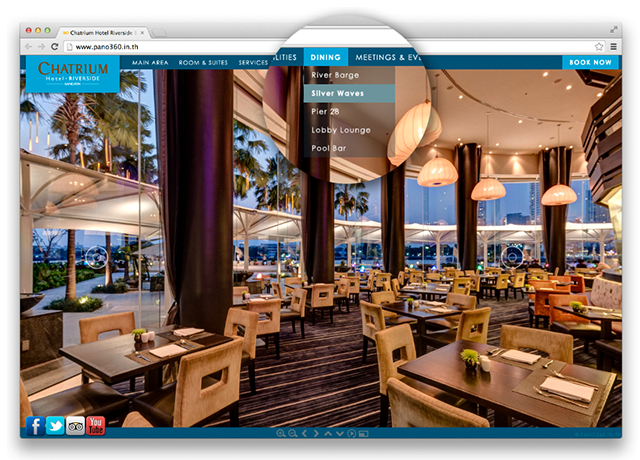 Addtional images of your location, special dishes or menu you serve right in 360 virtual tour. 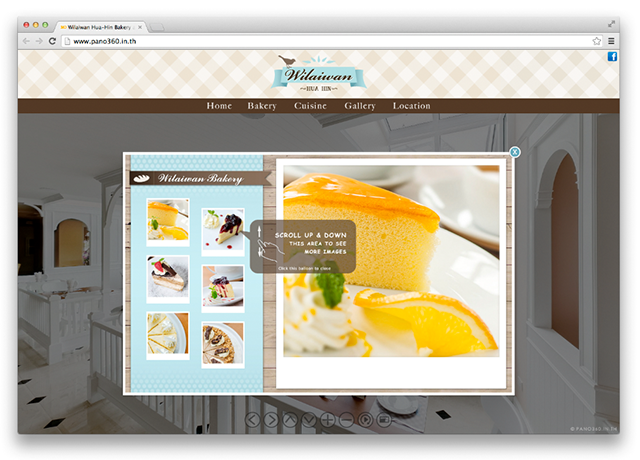 Provide additional information about current scene such as special menu, opening time, contact information and etc. Graphic show entire area of your facility or floor plan with radar to let the viewer know the angle, direction and location they are currently viewing. For larger area we can also Integrated Google Map in your virtual tour to display location of your facility. In google map viewer can switch to display in map, satellite or hybrid mode. Group similar spots in to category and easily access with dropdown menu. This will let viewer go directly to the place there are interested in. With our buildin WebVR and VR headset like Oculus Rift, Samsung Gear VR or Google Cardboard. 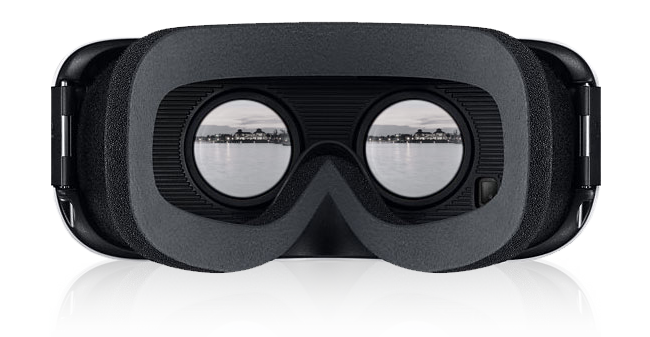 Your audience can experience the world of virtual reality directly from your virtual tour. Our virtual tours are carefully planned, designed and produced in response to your specific business needs. 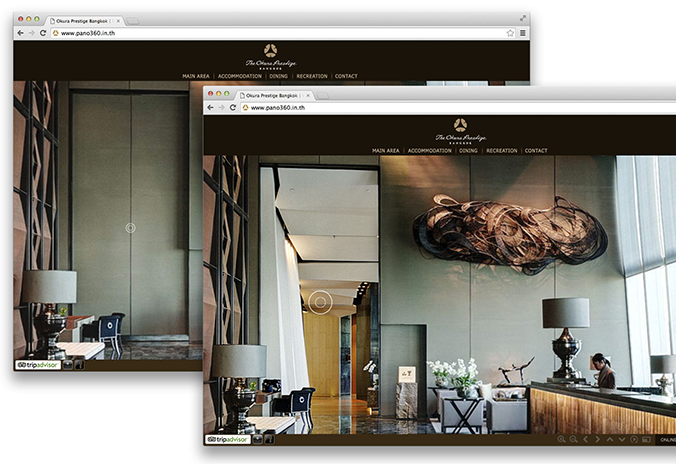 With our tailor made virtual tour all elements in our tour are fully customizable to perfectly match your website. We will collaboratively work with your marketing team to insert appropriate information, sale promotions, as well as messages you like to communicate to engage your target customer.